Dr Guzowski has over 20 years experience as a general practitioner. He graduated in 1972 in Poland.His special interests include male health, emergency medicine, family medicine and occupational medicine. An additional language spoken to English is Polish. He is available for appointments Monday to Friday and some Saturdays. Please note Dr Penwarn is unable to take new patients. Dr Le Duc is a principal of the practice. He has 10 years experience in General Practice after graduating in 1998 and completing post-graduation in 2006. 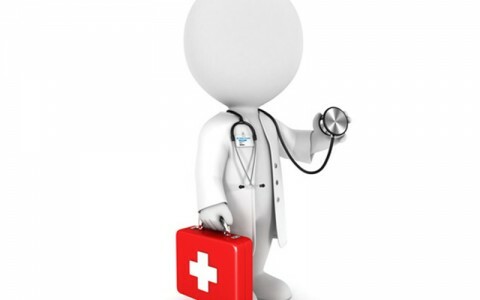 Dr Le Duc takes a preventative health care approach to all his patients. He has a special interest in Women’s Health, Travel Medicine and vaccinations including Yellow Fever, Skin Cancer and Melanoma Detection. Dr Le Duc has undertaken additional training and obtained his Diploma of Obstetrics and Gynaecology, Certificate of travel Medicine, Certificate in Primary Care Skin Cancer Medicine. Other language spoken from English is Vietnamese. Dr Law has 20 years experience in General Practice after graduating in 1989 and completing post-graduation in 1996. Dr Law takes a preventative health care approach to all his patients. He has special interest in Musculoskeletal Acupuncture, Workers’ Compensation assessment for permanent impairment. Dr Law is also a visiting Doctor at Nerang Nursing Centre, Hibiscus House and Homestead Nursing Home. He speaks Mandarin and Cantonese. Dr Vincour has many years experience in General Practice after graduating in Czechoslovakia in 1977 and completing post-graduation in 1982. Dr Vincour takes a preventative health care approach to all of her patients. Her special interests are in women’s health, chronic disease including osteoporosis, diabetes mellitus, hypertension and hyperlipidaemia. She has undertaken additional training in Women’s Health. Dr Vincour is not able to take new patients at present. Other language spoken other than English is Czech. 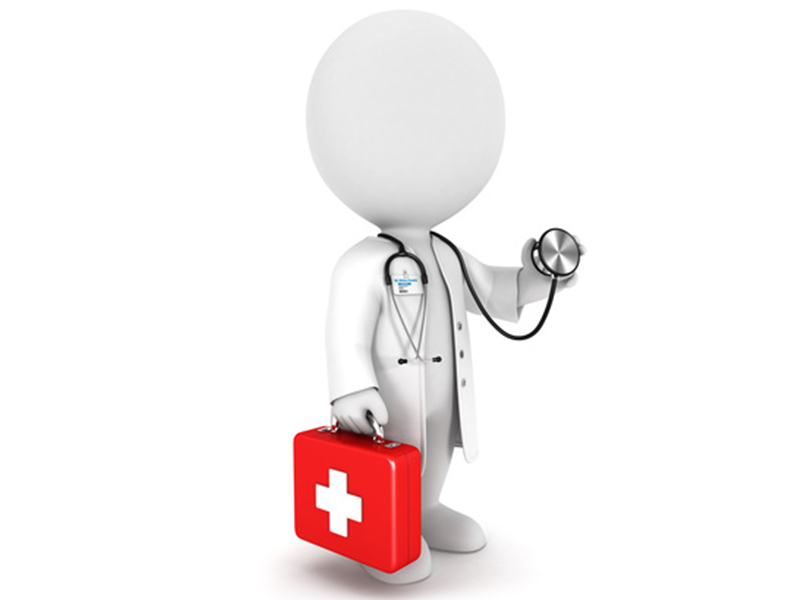 Dr Gassner has many years experience in general practice after graduating in South Africa. He has been at the Hinterland Medical Centre since 1996. Enjoys and is competent in all aspects of General Practice. Dr Vana is a Principal of the practice. He graduated in 1973 in Czechoslovakia and completed his post-graduation in 1991 in Australia. He is a Fellow of the Australian College of General Practitioners. He has a special interest in General Medicine including Hypertension and Diabetes Mellitus. Dr Vana has undertaken additional training in Diabetes Mellitus. He is also a visiting Doctor at Hibiscus House Nursing Home. He speaks Czech, Russian and Polish. Dr Wilson (formerly Dr Davis) has many years experience in general practice after graduating in 1978 from the University of Queensland. She has a special interest in women’s’ health, geriatric medicine and teaching medical students. Dr Ruth Hopood is a Fellow of the Royal Australian College of General Practitioners. She graduated from The University of Melbourne in 1998 and completed general practice training at Geelong Hospital and in rural Victoria. Dr Hopgood has special interests in women’s health, including antenatal care, and child and adolescent development. She is experienced in the management of depression, anxiety and other mental health concerns. Dr Hopgood does enjoy all aspects of general practice however, and also encourages healthy lifestyles and preventative health care with all her patients. Dr Hopgood works part time and is available most mornings and on Sundays. Chronic Disease Management Dr Sarah enjoys all aspects of General Practice and is passionate about preventative health. Dr Sarah worked in Australia and the U.K. as a musculoskeletal physiotherapist for 10 years before studying Medicine at Griffith University. Graduating from Medicine in 2011, she completed her Intern and Resident years at the Gold Coast and Robina Hospitals and obtained Fellowship with the Royal Australian College of General Practitioners in 2018. Dr Holliday has 26 years experience in General Practice after graduating in 1983 in Australia. She is a Fellow of the Royal Australian College of General Practitioners. Dr Holliday takes a preventative health care approach to all of her patients. She has a special interest in Paediatrics, Women’s Health and Medical Student and Registrar Teaching.